This summer, don’t let the harsh sun get you down! Follow these simple beauty tips for flawless, glowing skin! The mercury levels are steadily rising, marking the onset of the sweltering summer season. And, with the hot weather comes the time to revamp your routine to get beautiful and glowing summer skin. Just the way you load up on the summer clothes, pick up a few summer essential products and tips for your skin as well. Don’t let the harsh sun get you down. Get flawless summer skin with these 9 simple beauty tips. 1. Carry a face mist: After braving the scorching sun, your skin is going to react to the heat and will be in desperate need of cooling off. 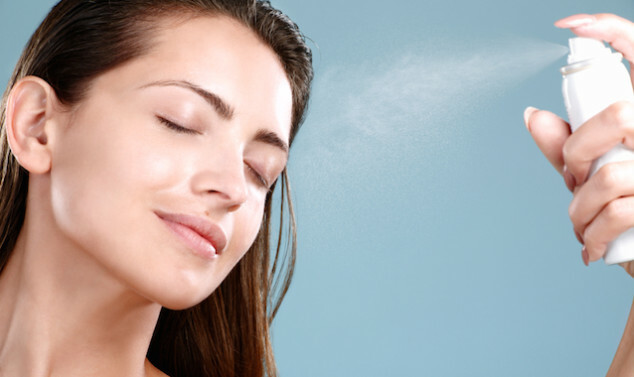 But until you can get home and give it a good clean up, a spritz of refreshing facial mist will be a welcome change. Just keep a fragranced face mist handy (they are small enough to fit in your handbag) and spray some on your face twice or thrice in the day. You can even carry rose water in a spray bottle to use as a natural refresher. 2. 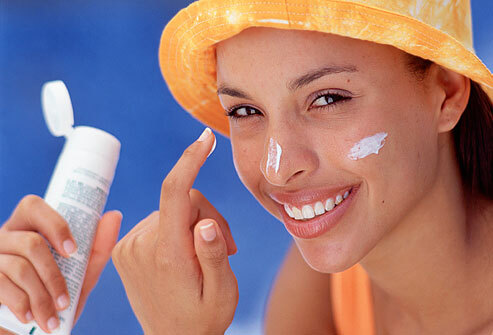 Water based sunscreen: We cannot stress on the importance of sunscreen to maintain the health of your skin. This is especially important during the summer when it is exposed to the harsh sun. But if you feel that your regular sunscreen is making your skin oily or making you perspire more than usual, it is better to opt for a water based sunscreen during the hot months. These are light enough on the skin to keep you looking fresh all day. You can easily find it in your local chemist’s store. 3. Opt for cold showers: While many people prefer to use cold water in this season anyway, there are still those who like to take a hot shower to jump-start their morning or end a hectic day. While you may feel hot water helps wash off more dirt, quite the contrary is true. Hot water tends to dry out the skin during the summer months. Bathing with cold water or even splashing some on your face unclogs the pores and reduces acne breakouts. Remember to also splash your face with cold water before applying make up to help it stay longer. 4. Lip balm over lip gloss: Your precious pout needs to be protected from the burning sun. The hot weather tends to dry out the lips making them look chapped. At this time, your lips are most in need of hydration and slathering lip gloss is robbing them of more moisture. Swap your favorite gloss for a tinted lip balm – these are more hydrating and will leave your lips looking luscious, soft and supple. 5. Hydrate: Unless you want your skin to look dull, dry and tired, skipping on the water intake is not an option. You body tends to lose a lot of water due to the heat and needs to be constantly replenished. Your intake should not just be limited to sipping on bottled water. Eat and drink foods with high water content. Add pieces of melon to your evening snack and opt for a fresh juice instead of your 11 am cup of tea. Also carry around a bottle in your bag and keep sipping on it throughout the day. 6. Cleanse, exfoliate and tone: After a long day out in the summer sun, your cleansing routine is very important. First use a cleanser to get rid of all products on your skin. Then splash your face with cold water and exfoliate. Use a gentle scrub such as apricot or strawberry for your daily routine and use a sugar scrub once a week for exfoliation. Rinse your face thoroughly and pat dry. Then use a mild toner to even out the skin. You can use chilled rose water or aloe vera based toners for a soothing effect. 7. 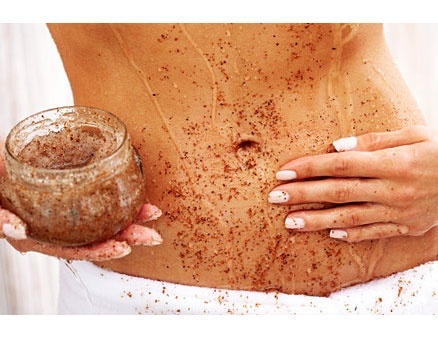 Make revitalizing body scrubs: Just like your body, your skin also feels drained out with all the heat. 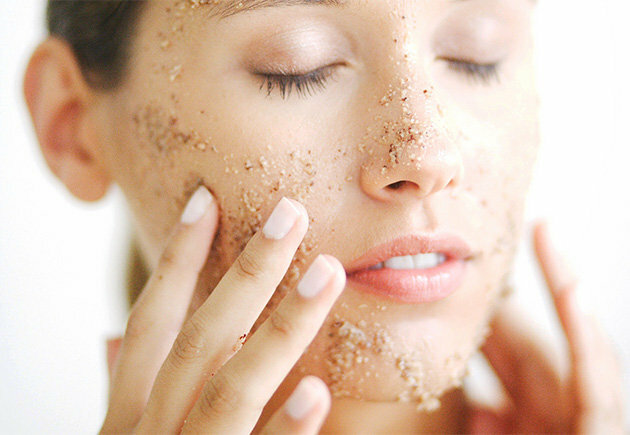 To revitalize your skin and keep it looking fresh use an invigorating body scrub once a week to wash away the dead skin cells and reveal the glowing skin underneath. You turn to coffee to wake you up in the morning, so what about using it to wake up your skin? Make a mixture of sea salt, ground coffee beans and olive oil and use it during your bath. Wash it off and step out to flaunt your summer ready skin. 8. Cooling face masks: When your skin feels like its drying out due to the sun, pamper it with some tender loving care. 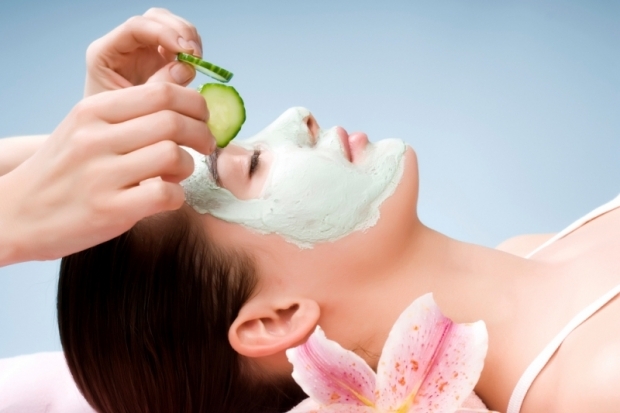 Prepare a cooling face mask by blending half a cucumber with a spoonful of yogurt. Apply this all over your face and sit back to enjoy the at-home summer spa treatment. 9. 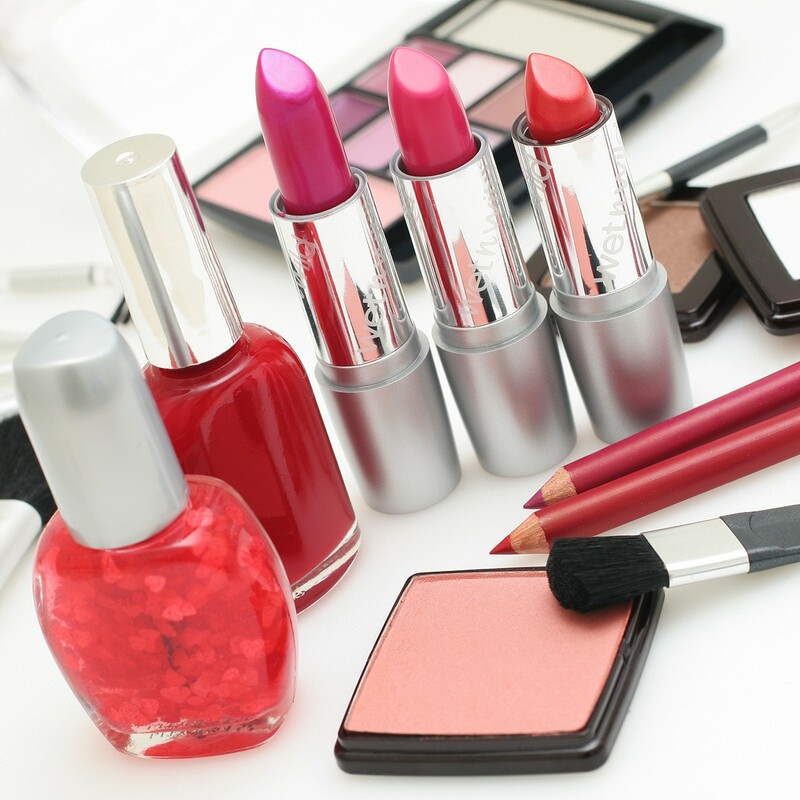 Opt for makeup products with sun protection factor: Using sunscreen in your daily routine is crucial, but also choosing make up products which come with their own added sun protection factor is important. Right from your foundation to your lipstick, look for products with SPF to avoid the impact of the harsh sun on your beautiful features.